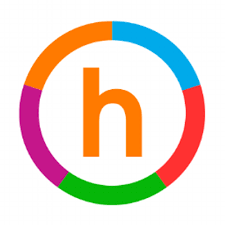 Kate is a regular contributor to Happify where her daily meditations are extremely popular. This track contains 28 daily guided meditations. Stress is a natural part of life. But as you’ve probably experienced, too much stress wears down the body and the mind. Learning to practice mindfulness can help us to see ways that we can cope with all the challenges life offers us. I have designed this track to give you the tools you need to develop resilience and ease so that your life can be full, happy and enjoyable. Through daily guided meditation sessions and informal mindfulness exercises, you’ll learn to pay attention in the present moment. Soon, you’ll start to trust in your own ability to provide clarity and ease, moment by moment. I look forward to our journey together. Let’s begin. I wanted to thank you for your track on Happify. I have been looking for a good guided meditation and yours is really great. Good morning, I hope all is well!